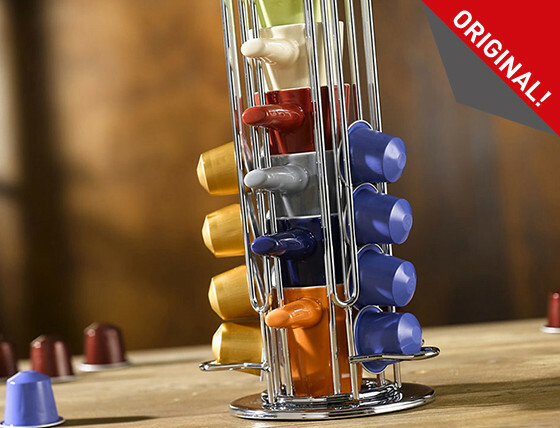 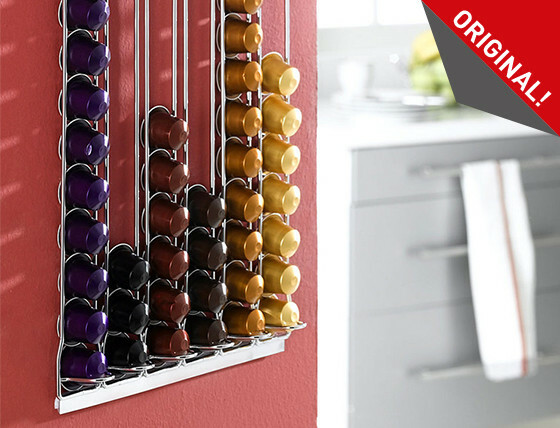 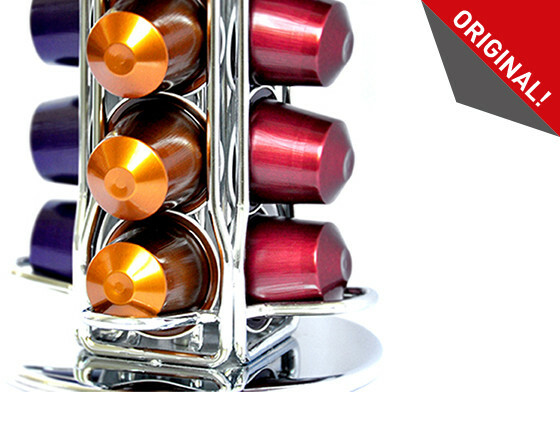 tavolaswiss marketed the first dispenser for Nespresso® coffee capsules as early as 2005. 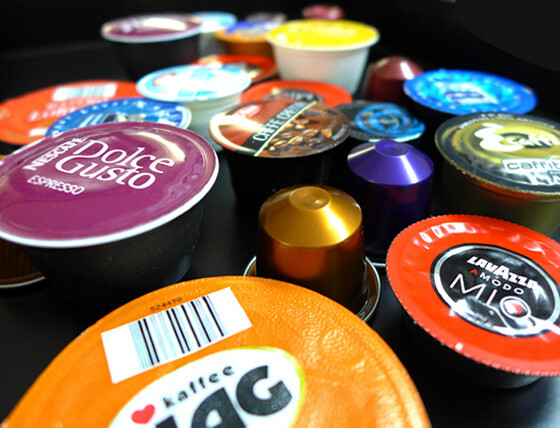 The range was steadily updated in the ensuing years so that tavolaswiss is today the global leader in dispensers suited for all prevailing coffee capsule systems. 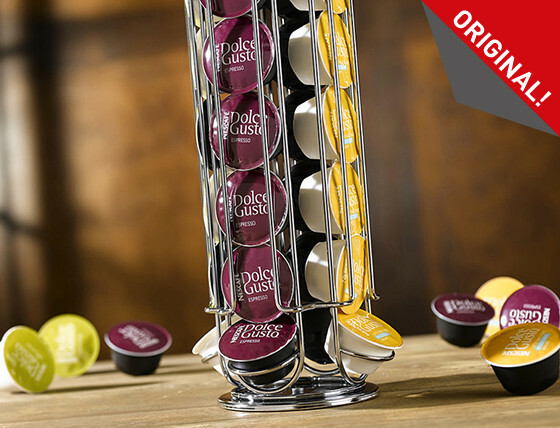 The original capsule dispensers made by tavolaswiss are sold exclusively by licensed distributors worldwide (click the Distributor tab to learn more). 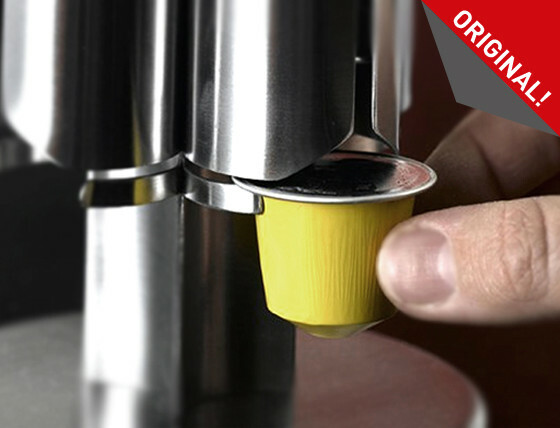 The design and workings of the original CAPstores developed by tavolaswiss are registered with and protected by the Office for Harmonisation in the Internal Market (OHIM Alicante).